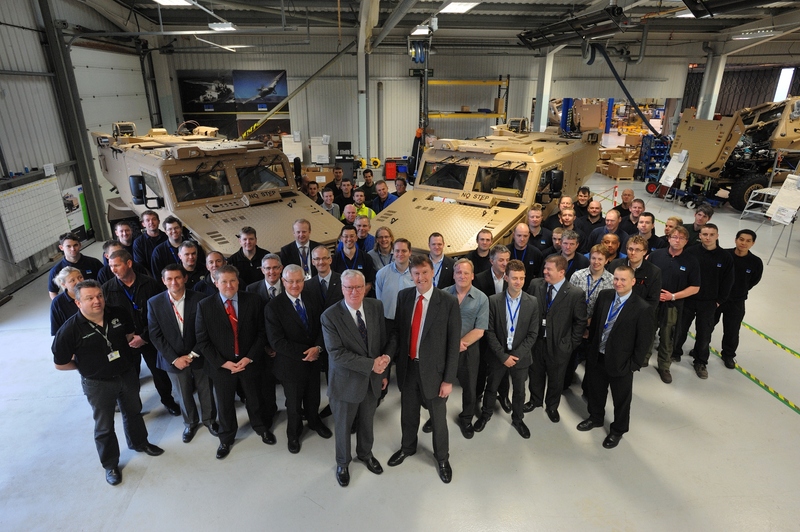 It has been announced today that Ricardo UK Ltd has received a sub-contract from General Dynamics that will see the next tranche of 100 Foxhound vehicles for the UK Ministry of Defence (MoD) assembled at Ricardo’s special vehicle facility at Shoreham-by-Sea. 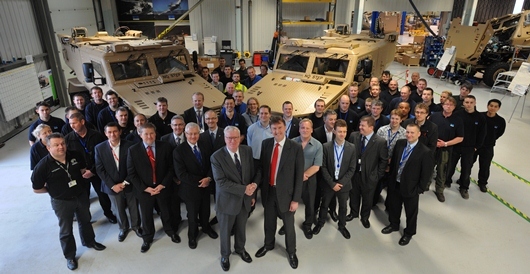 The subcontract between Ricardo and General Dynamics Land Systems - Force Protection Europe has been extended to include the final assembly and production of the next batch of 100 Foxhound to be procured by the UK MoD, taking the total number of Foxhound contracted with Ricardo to 300. 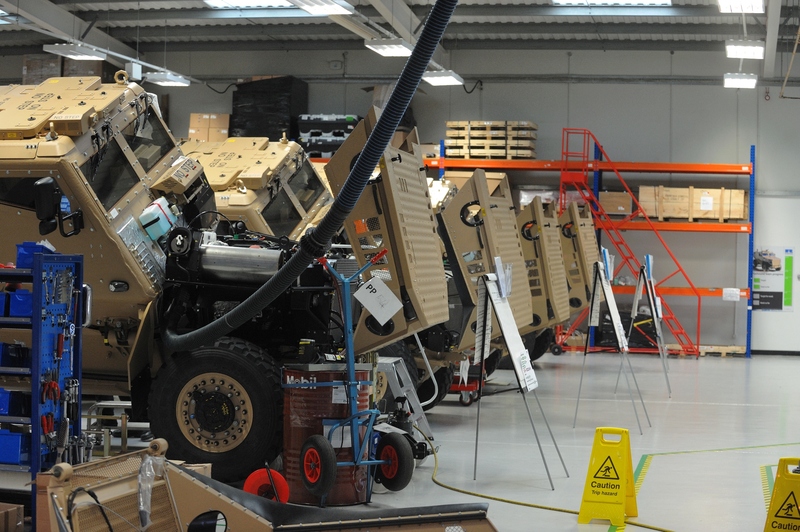 The Foxhound is a new “from the ground up” design, for a light tactical (4x4) highly protected mine and blast protected vehicle, integrating V-hull blast protection technology with a modular demountable protected crew pod. The vehicles low weight and tight turning circle enable it to operate effectively in the urban environment where the infrastructure cannot take heavier, larger vehicles. The V-hull runs the length of the vehicle, providing mine and blast protection for the engine and driveline components packaged within its protective envelope. The crew pod rests on the V-hull and is designed to be able to tilt, enabling routine repair and maintenance, or to be removed and replaced quickly by an alternative mission module. This modularity, allows multiple configurations and capabilities. 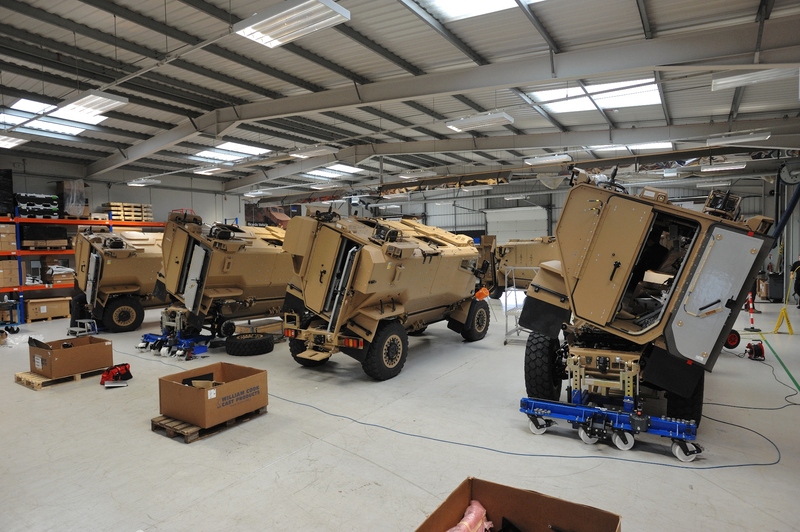 Production of the first tranche of 200 Foxhounds for the MoD commenced in 2011, and the first production vehicles have now been flown into Afghanistan. A full copy of this press release and an accompanying images are available from the links at the top right of this page.